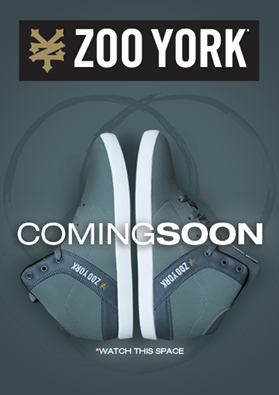 Zoo York South Africa is launching a new range of mens footwear, coming soon to stores near you. I'm excited to be part range launch. Watch this space..